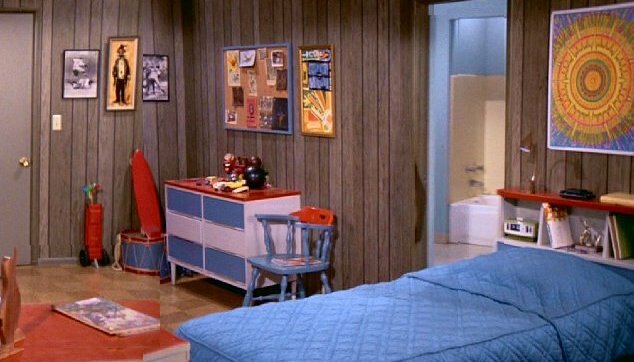 Are you a collector of groovy 70s decor? 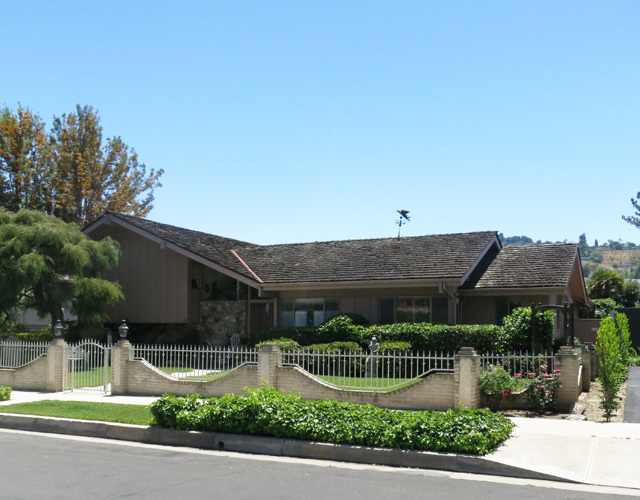 If so, you may have the missing pieces to the nearly-renovated Brady Bunch house. The home that served as the exterior shot for the Brady Bunch is currently being gutted and rebuilt. HGTV and the Brady kids (who are, of course, now adults) are renovating the Studio City-based property to make its interior match what we saw on television. A Very Brady Renovation, the renovations' web series, is being shown on Facebook and a call was recently put out to locate some very specific furnishings that match ones from the original set. 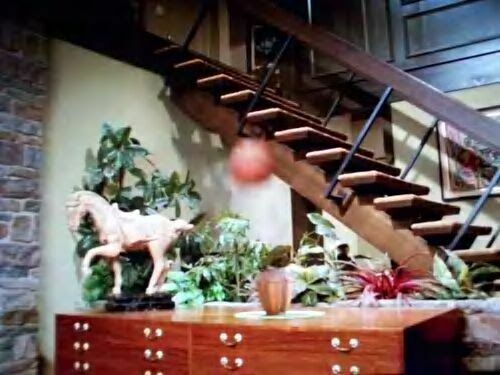 Specifically, they are looking for the living room's credenza and the horse statue that sat on top of it (both shown above). They're also looking for the kitchen's double oven, the kitchen fridge/freezer, two fish trivets, the dining room's curio cabinet, the living room's massive table lamp and floral sofa, the antique radio from Greg's groovy pad, Alice's bedroom set, and the giraffe plushie from the girls' room. The wish list with photos is available at HGTV. Funko has introduced a new two-pack of Pop! figures, except that one doesn't exist. In a brilliant and hilarious move, Funko is selling a Pop! 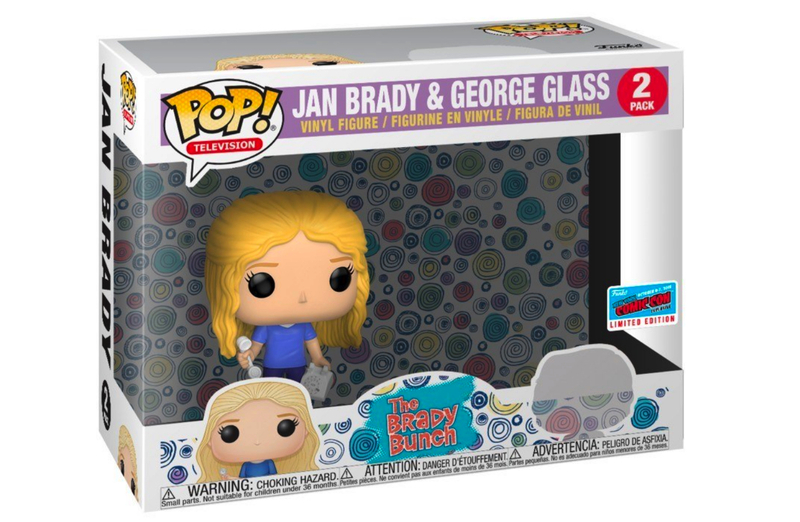 of Jan Brady (holding a rotary phone, no less) next to an empty space representing her imaginary beau, George Glass. The limited edition pair will be available at Funko's booth at New York Comic-Con, which happens October 4-7, 2018. It will also be available at Books A Million. 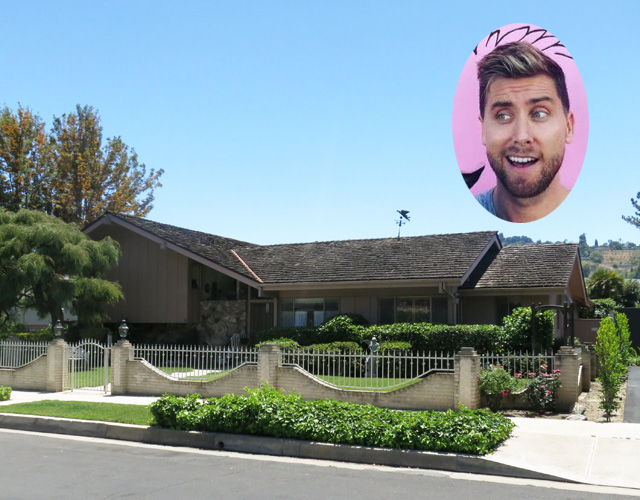 'N Sync's Lance Bass tweeted on Friday afternoon how he had won the bid to buy the real-life Brady Bunch house. A couple of Brady kids congratulated him. I really didn’t know I cared that much until I found out that the house will be owned by someone who will give it live. Besides, in his efforts to experience space travel, he underwent Cosmonaut training. That makes Bass a living personification if a Bobby Brady dream sequence! Grats man! Marcia Marcia Marcia! Im feeling heartbroken today. 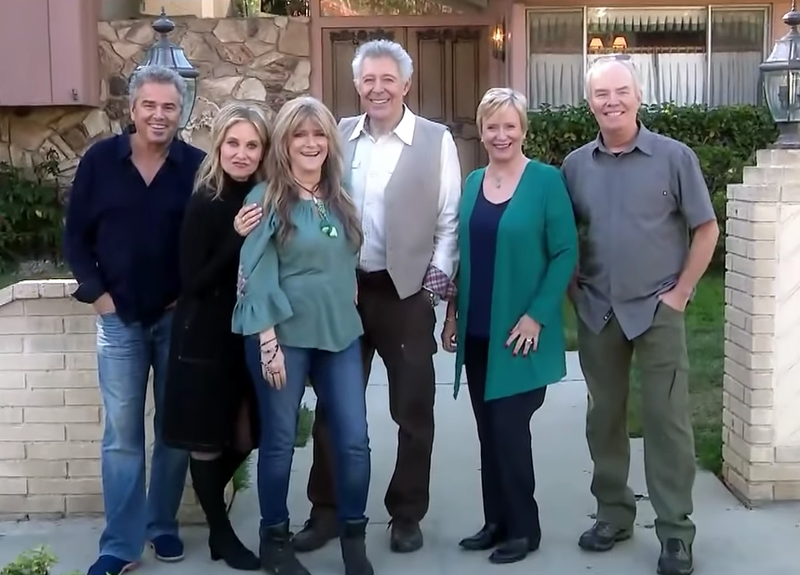 As many of you may have heard, we placed the winning bid on the iconic Brady Bunch house—at least that’s what we were told. The agent representing the estate informed us we made the winning bid (which was WAY over the asking price) after the final deadline for all offers had passed—even writing up the “winning bid” for my team after informing me of the good news. The house at Klump Ave. and Dilling St. in Studio City, also known as the Brady Bunch house, has been put on the market for $1.885 million. The article reports that Carswell is expecting many lookie-loos and to thwart the masses, he will not be holding any open houses. Interested buyers will need to book an appointment to see the "never-ending attraction." There's also a chance that its new owners will tear it down as it "sits in an area that has been ripe for tear-downs and new development." Caswell says the sellers would prefer to sell it to someone who will preserve it.